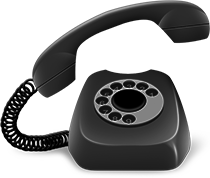 Does the idea of having just one plumber's phone number that you can call for just about any plumbing task sound good? Think of the time you'll no longer waste looking through local papers and the 'Yellow Pages' for a plumber to do an urgent boiler repair. We're plumbers providing just about all the services you'll need - including being your on call emergency plumber - so our number does it all. Need your dishwasher plumbed in? A drain unblocked? Your boiler repaired? Perhaps you need a 24 hour emergency plumber? 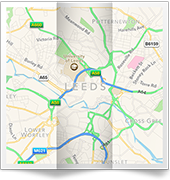 We can handle it all and more besides - it really is a case of 'no job too big or small' wherever you are in either Hunslet or Middleton. 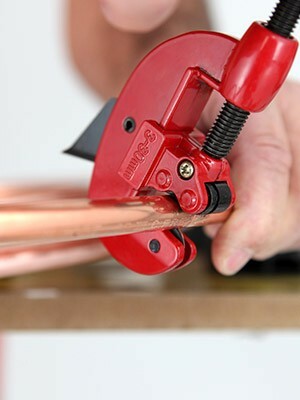 Rest assured we have the expertise and experience to handle such a wide range of plumbing services. The proof of this is in our outstanding local reputation. We have many satisfied customers in the area who enjoy the convenience and reassurance that the number on this page will bring top class plumbers to their door. Don't worry that such a comprehensive service will prove prohibitively expensive. 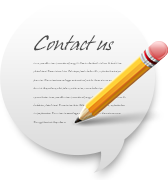 We price all work competitively, and you may be pleasantly surprised at how affordable we are. 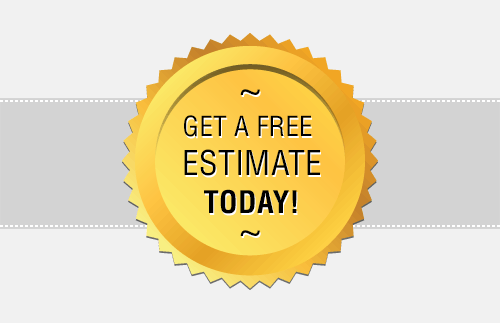 The best way to find out is to ask for a free estimate for your plumbing work. So why not dial the number for the only plumbers you're likely to need in Middleton or Hunslet? Call now on 0113 370 8727.